Bandai Namco Entertainment has announced that a demo for Tales of Berseria will be made available on Steam and the PlayStation Network on January 10th. Pre-order bonuses for the game have also being revealed. 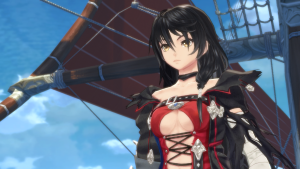 Bandai Namco Entertainment has announced that Tales of Berseria will be available across Europe on January 27, 2017, for the PlayStation 4 and PC via Steam. 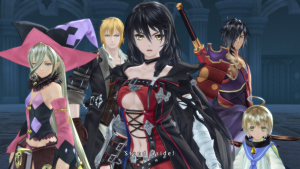 Bandai Namco Entertainment has released new info regarding Tales of Berseria. The information is regarding new characters and combat. 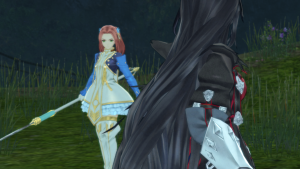 Bandai Namco Entertainment has revealed two more characters for the latest Tales of game, Tales of Berseria. 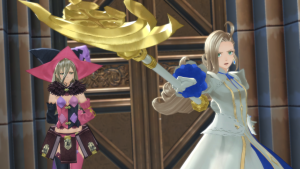 The two new characters are Magilou and Bienfu. 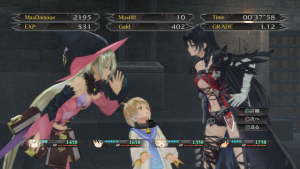 Today, Bandai Namco Entertainment has released new character, world setting and battle system information for Tales of Berseria. 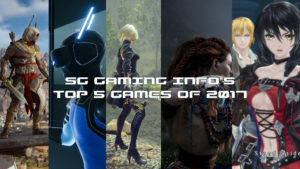 Bandai Namco Entertainment has announced the latest game in the Tales of series, Tales of Berseria, and that the game will be coming to Europe on PlayStation 4 and PC Digital.